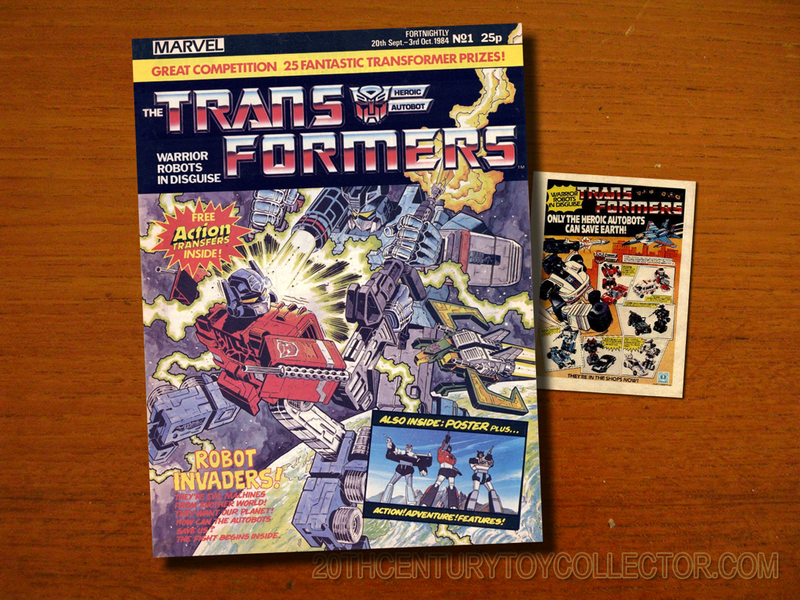 Welcome to the second part of what will become a 10-part series of articles on vintage G1 (Generation 1) Transformers by MB (Milton Bradley). In the first part we learned about the history of the Milton Bradley company, how it was established in the 19th century and how it was taken over by Hasbro in 1984. 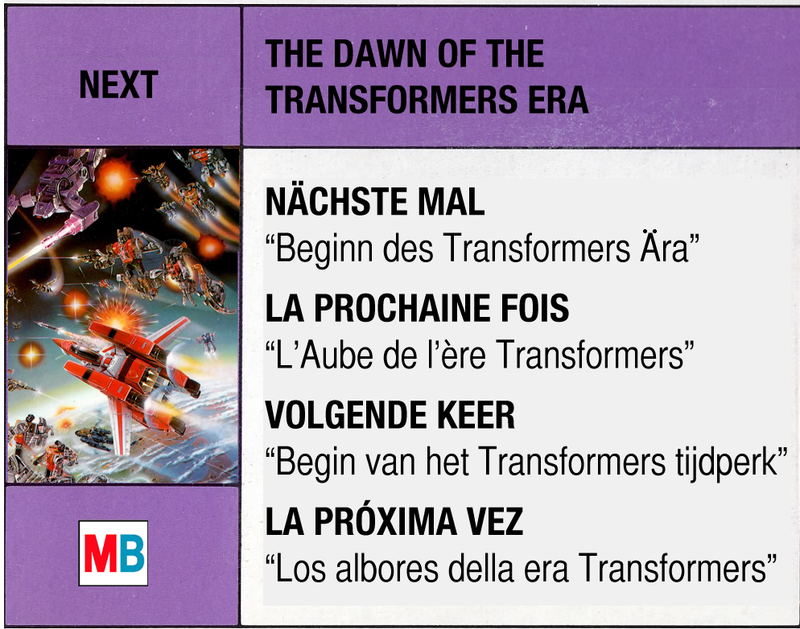 This second part will focus on the pre-Transformers era in Europe. 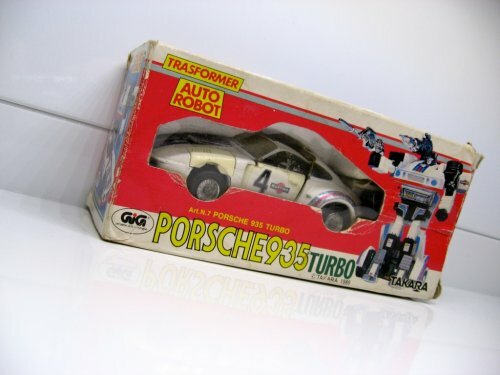 As most serious Transformers collectors will know, the actual toys that most of the early G1 Transformers were based on were not new to this world when Hasbro launched its Transformers line in the US in 1984. 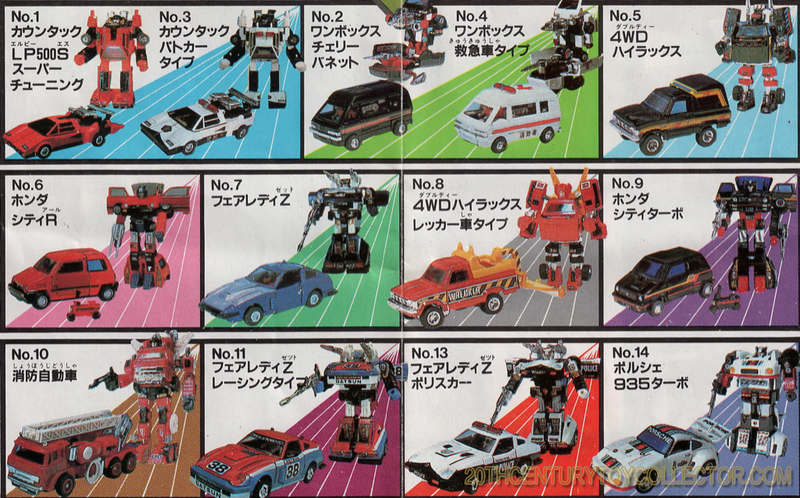 The name “Transformers” was new, as were all the character backgrounds and the Transformers mythos, but some of the toys themselves had previously been released as far back as 1981 in Japan by a toy company called Takara. Most of these transformable robots were released under the name Diaclone and Microman. Hasbro saw these toys on a Japanese toy fair in 1983 and bought a license from Takara to sell them exclusively in the US for the next year. The Diaclone and Microman toys didn’t really have any extensive background story that was supported by comics or a cartoon. They were just transforming robots with little drivers or pilots who controlled them. The back story according to the toy catalogs that were included with the toys spoke of the Diaclones battling the evil Waruder empire, an alien insect like race bent on conquering the Earth. Hasbro’s genius was that they decided to unite these two lines into one line and give the line an extensive background story, while introducing the robots as sentient beings who all had different characters! To accomplish this Hasbro called their good friends at Marvel Comics, who then proceded to create all the names and character bios for all the robots of the first year (and many years to come). The robots were divided into Autobots and Decepticons and were given names that would become very familiar to a whole generation of kids in the 1980′s. So succesful was the Transformers formula, that Hasbro ended up selling the concept of the Transformers back to the Japanese! Takara got a license from Hasbro so they could sell their own toys in Japan under the Transformers brand! And guess, what? It became a smash hit there as well. Takara sold more toys than they did in years before under the old Diaclone and Microman line! 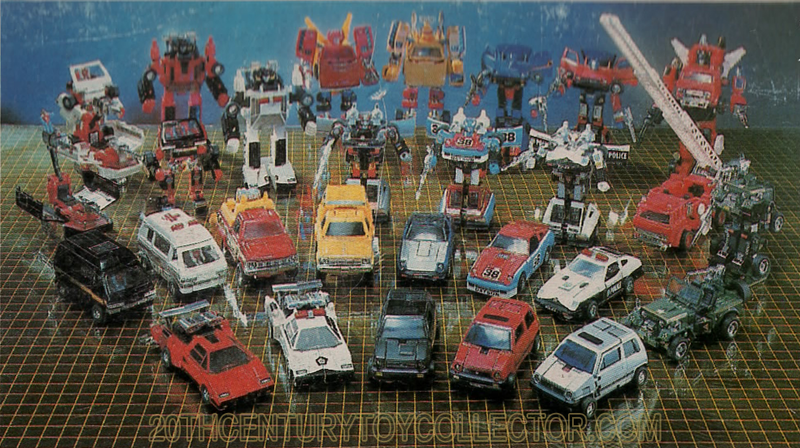 While Hasbro introduced their Transformers in 1984 in the US, several European countries got access to a lot of these same toys, albeit directly under license from Takara and under the name Diaclone. Let’s have a look at the situation in Europe in 1984. 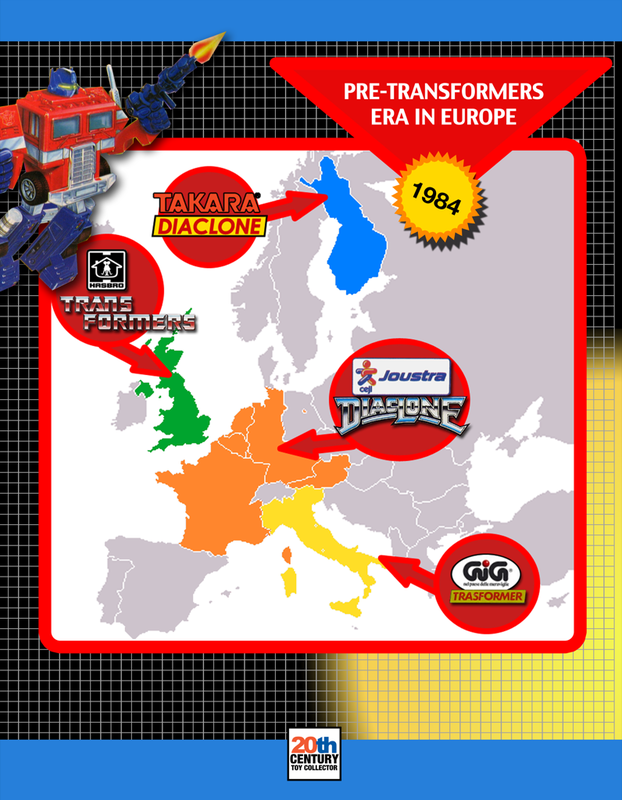 As you can see from the map of Europe above (click on the map for a larger version) there were four companies active in 1984 in Europe selling (pre-)Transformers: In green we have Hasbro UK selling Transformers branded… erm… Transformers in the UK, in yellow we have GiG selling Diaclone transformers in Italy. In blue we see Takara selling Diaclone themselves in Finland and in orange we see that Joustra has got the biggest part of Europe covered with France, West Germany and the Benelux countries. These are generally accepted as the first occurrences of (pre-)Transformers available for sale in Europe. Let’s look at these four operations one by one. Of particular interest is that Hasbro was already active in the UK in 1984 selling Transformers, through their Hasbro UK subsidiary. The operation was limited to the UK only, because up until that time that’s the only presence Hasbro had in Europe. The 1984 output of the UK line was severely limited to say the least. The UK saw most of the series 1 Autobots, but the Decepticons were limited to just Soundwave and his cassettes and the Decepticon seeker jets. Megatron wasn’t even part of the introductory line up! The complete 1984 UK line up. All of it.. Still very little is known about this first year of Transformers in the UK. Why was the line up so limited and what did the packaging look like? Did the UK simply get Transformers from the US? Fact is that the line was supported by a Marvel UK comic, which launched with a cover date of September 1984, so it would be a reasonably safe assumption that was approximately the time when the toyline was introduced in the UK. In Italy well known toy manufacturer GiG had a licensing deal with Takara to sell Diaclone toys in their territory. GiG released most of the Diaclone toys with very minor alterations to the original Japanese packaging, but they added the word “Trasformer” (sic) to the packaging. This was quite brilliant, because they could use this trademark without paying Hasbro for the undoubtedly way more expensive official Transformers license and still ride the Transformers mania wave that was about to hit Europe. “Trasformer” is not a spelling mistake, by the way, because the Italian verb for “transforming” is “trasformare”, without the “n”. This means they were not violating any trademarks either, because it was different from “Transformers”. A very peculiar thing happened in Finland. Takara seems to have marketed their Diaclone Car Robot line themselves there. The toys were distributed exclusively through the Finnish R-Kioski chain of kiosks. Some very exciting colour variations were released there, like the black Tracks (Corvette)!! 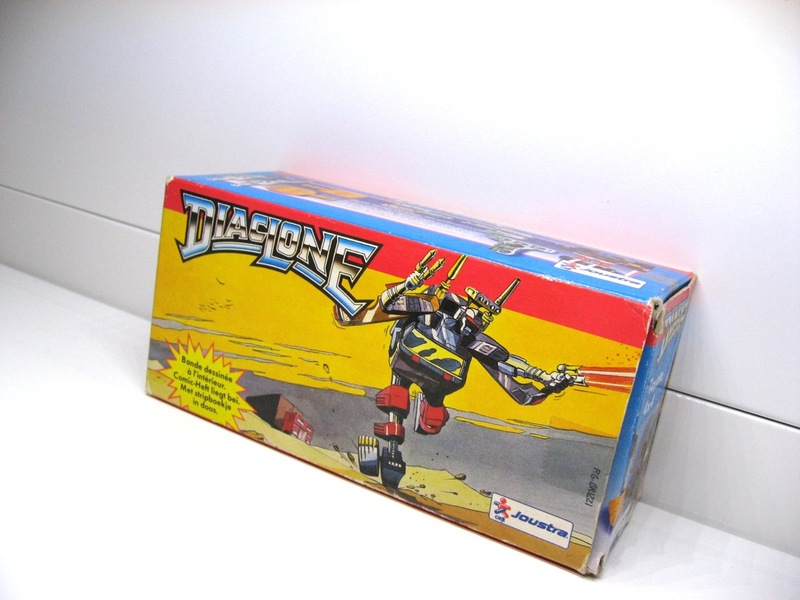 But now let’s focus on the most interesting part: the Diaclone toys that were being sold in most of Western Europe by a company called Joustra. Joustra was founded in 1934 by two brothers, Paul and André Kosmann in Strasbourg, France. The name of the company was a contraction of the words “Jouets de Strasbourg”, which translates into “toys from Strasbourg”. They did well for themselves in their initial years, but the real success of Joustra started after the Second World War when it came under new management by Guillaume Marx, who expanded Joustra’s operations into the rest of Europe. Another milestone in Joustra’s history comes in 1969, when it is acquired by Ceji. Ceji stands for Compagnie européenne industrielle de jouet (which funnily enough would abbreviate into Ceij, but there you go..) Ceji was a French company which had the ambition of becoming a major worldwide player in the toy industry. It acquired several toy companies and continued to operate them under their original name and the name Ceji as an umbrella brand. That is why Joustra is often referred to as Ceji Joustra. Other operations were Ceji Revell, Ceji Arbois and Ceji Jouef. Each sub brand more or less specialized in a certain segment of the toy market, e.g. Ceji Joustra was long known for its die cast metal toys, Ceji Revell for its model kits, Ceji Arbois for action figures and Ceji Jouef for electronic model train sets. 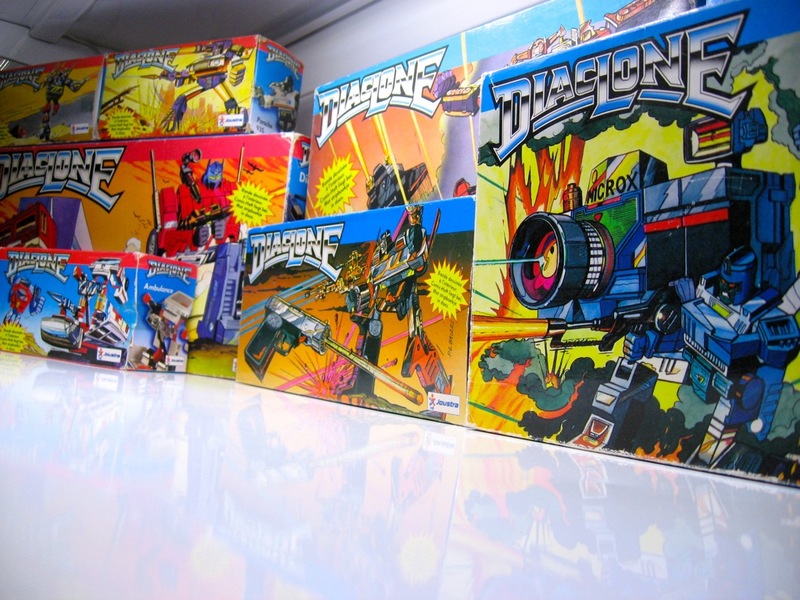 Besides manufacturing their own toys, one of Ceji’s strategies was licensing toys on the international market and so it was that in 1984 the first wave of Diaclone toys were introduced in France, West Germany and the Benelux countries. Ceji released Diaclone product under their Joustra and Revell brands. 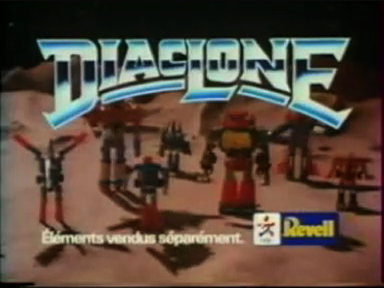 Ceji Joustra was primarily used for die-cast metal Diaclone and Microchange toys, while Ceji Revell released model kits based on Diaclone toys and some of the plastic Diaclones as seems to be evidenced by the screen captures below from a French television commercial from Ceji Revell from late 1984. What we’re most interested in is the Diaclone output by Ceji Joustra, because this line contains most of the pre-Transformers we’ve come to know and love. 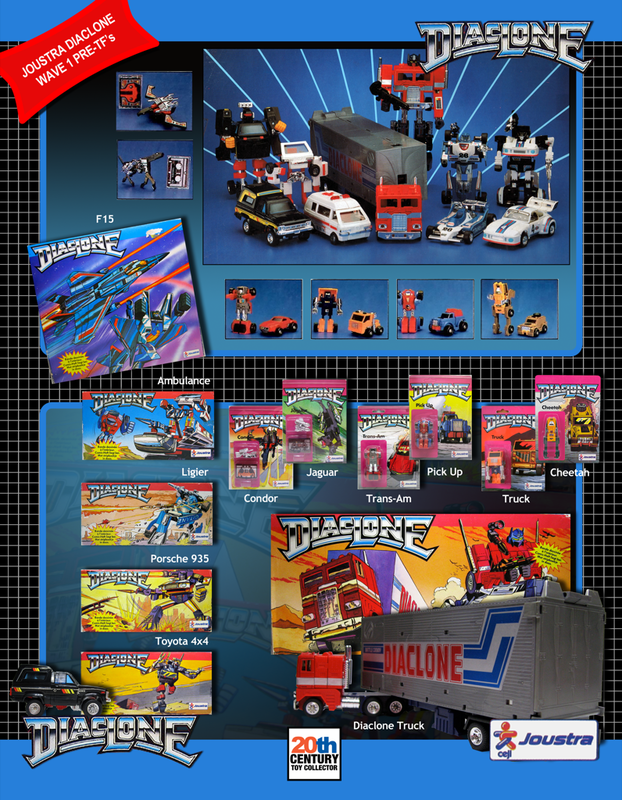 A total of 2 waves of Diaclone toys were released by Joustra. The first wave was released in 1984 and is the most common to find on the collector’s market. Although “common” is a very relatively employed term in this instance. Joustra Diaclones are amongst the rarest pre-Transformers on the market. The second wave was released in 1985 and is even harder to find than the first wave! As you can see a lot of familiar faces there, like Optimus Prime, Trailbreaker, Ratchet, Mirage and Jazz. Also note the absolutely beautiful packaging that Joustra created for these toys. Truely original and exclusive to this line. GiG generally just copied the Japanese Diaclone packaging and slapped a Trasformer logo on the box. 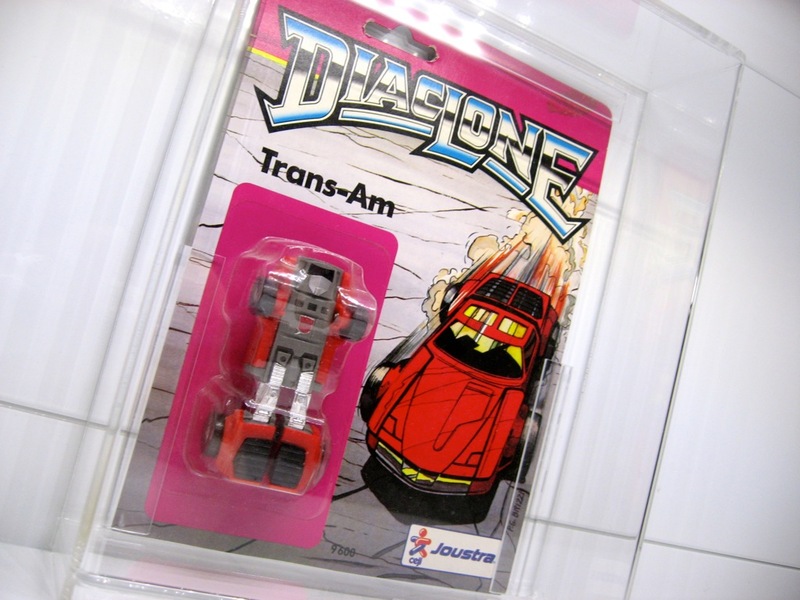 Now, there’s nothing wrong with the original Japanese Diaclone packaging, but Joustra probably figured that European tastes (or western tastes for that matter) were a bit different, so they decided to completely redesign the packaging! The packaging looks a lot cleaner and less crowded, features a consistent style and the Diaclone logo displayed prominently on the box. Joustra commissioned two talented artists, the Brizzi brothers Paul and Gaetan, to create the exclusive artwork that is featured on all the packaging of the 1st wave of Joustra Diaclones. They also created a series of mini-comics that were included with all the boxed Diaclones. These were generally available in French, German and Dutch and detailed the background story to this line, which already saw the robots as independent and sentient beings! No Diaclone drivers were included with these toys, though this was probably not a consequence of the fact that Joustra created a mythos that featured sentient robots without the need for Diaclone drivers to pilot them. More likely it was the other way around. 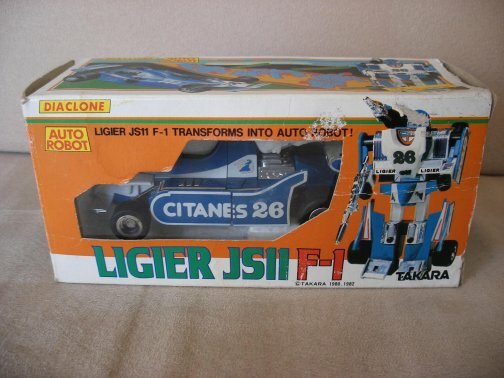 The little Diaclone drivers were most likely removed due to toy safety regulations in France, so Joustra ultimately had to come up with a story that involved independent, sentient robots. So what about the toys from the second wave of Joustra Diaclones in 1985? Well, these expanded the line further and saw the introduction of a lot more pre-Transformers like the precursors to Hound, Prowl, Tracks, Sunstreaker, Smokescreen and Ultra Magnus! All of these are incredibly rare and it is only in the past couple of years that these have been popping up online. A fairly accurate estimate exists of which figures were at least planned for release for the second wave by looking at the 1985 Ceji Revell trade/dealer catalog. But only a part of those has ever surfaced in public complete with packaging. I’m hoping to present a similiar overview to the one above of the second wave in the near future. As I do not own any wave 2 Joustra Diaclones and because of the fact that they’re so frickin’ rare, obtaining material is tough, but I am awaiting clearance for the use of several photographs of wave 2 Diaclones from some collectors that I know. So stay tuned for a future update here with a Joustra Diaclone wave 2 overview! Now, did Joustra manufacture these toys themselves? The answer is no. The packaging and comic books were designed and printed in France, but the actual toys came directly from Takara in Japan. This has been confirmed by a former sales employee of Joustra, Mr. Schilling, in an interview by Sébastien Carletti, author of the “Nos Jouets 70-80″ book. Mr. Schilling stated that Takara simply shipped these toys to Joustra. The toys arrived inside their styro foam, complete with sticker sheets, which were slightly adapted to include Joustra’s Diaclone logo. Upon receiving the toys, Joustra simply packaged them inside their custom designed packaging and distributed them to stores in France, West Germany and the Benelux countries. 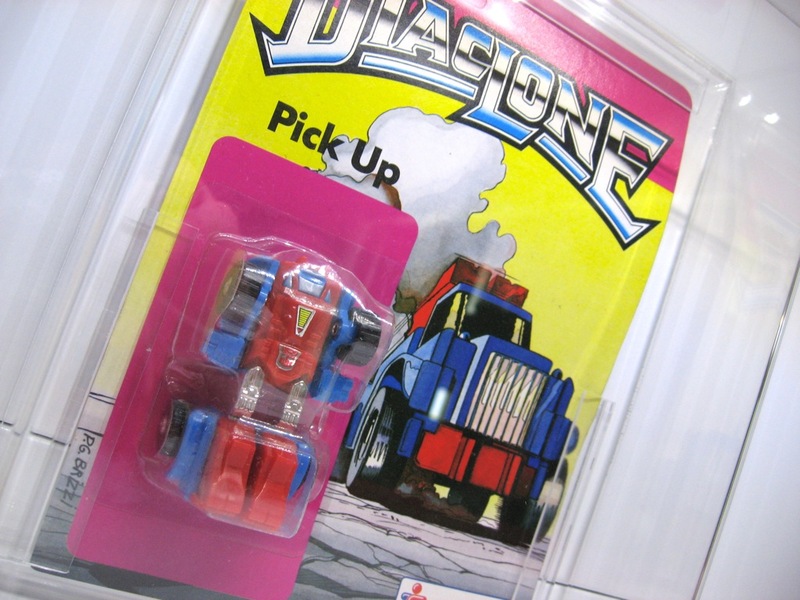 Pick Up has an Autobot symbol on his chest! And so do Trans-Am and Cheetah! But waiddaminute… Wasn’t the Autobot symbol owned by Hasbro and part of the Transformers line? Yes, yes it is. But given what we now know about the origins of these toys it’s not such a surprise anymore. These toys were manufactured by Takara in Japan and sent to Joustra in 1984. 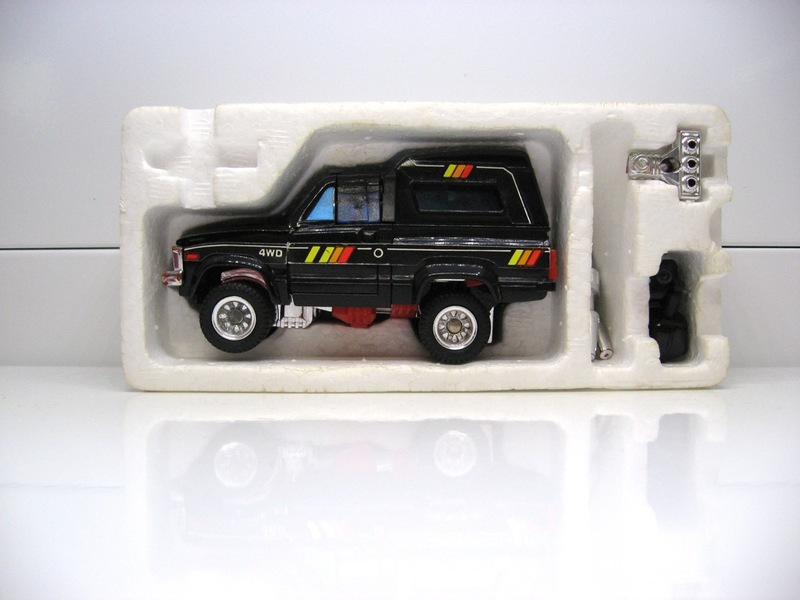 The toys that appeared in the US in 1984 under the name Transformers were also manufactured by Takara. So these were probably all from the same production line. The fact that these minibots have Autobot symbols and the bigger Joustra Diaclone cars (like Jazz, Ratchet etc) don’t is because the Autobot symbol was a factory sticker on these mini-bots, while the bigger cars had sticker sheets, which were replaced with proper Joustra Diaclone sticker sheets. It would’ve been a lot more work for Takara to remove all these Autobot symbols than it would to just ship them to Joustra as they were. So they probably just didn’t bother. 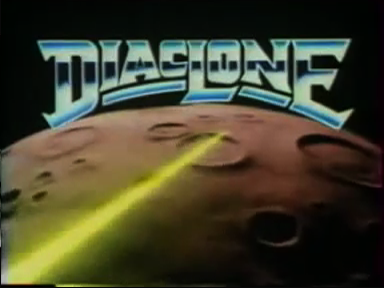 And that concludes our look at the pre-Transformers era in Europe around 1984, where we’ve already observed many ties between the Transformers line and its primary predecessor, the Diaclone line. In the next installment we’re going to look at 1985. This is the year that the Transformers line was really properly introduced in Europe under that name by MB. So stay tuned for the next chapter as we look at the dawn of the Transformers era in Europe! Thanks to Maz for the photograph of Joustra Diaclone Ligier! Visit his awesome site at TF-1.com! Photo of Strasbourg by Jonathan Marz (published under GPLv2). Thanks to Sébastien Carletti for information about Diaclone imports by Ceji Joustra. Thanks to Martin Lund for the photographs of Finnish Diaclone Ligier JS-11 F1 and black Corvette. Dude, amazing stuff…. Thank you thank you thank you. The Joustra packaging is breathtaking. I believe this article series will become ‘the’ go-to resource for TF fans wanting to learn about European Transformers. Half of the stuff you have on here I have never seen before and I’ve been around for a while! It is so refreshing to see something so completely different and it is a blast learning about this specialized section of Transformers. Fantastic stuff thus far; and I love the visuals too! I can’t believe I have to wait at least another week for the next installment! Outstanding work, a genuine pleasure to read. Spectacular visuals and photography as well. Loved the history on “Jou – Stra”. More!!! excellent stuff, and very well written. can’t wait to read more. Thanks for visiting, Sébastien. I have incorporated your corrections into the article! Just a quick note: From 1984 through to 1990 UK Release packaging was essentially identical to the U.S.
Hasbro UK info may sometimes have been added to the box. However, often US packaging was directly imported to the point that some contained product leaflets with items not available in the UK. Trailbreaker, Sunstreaker, Ironhide and Prowl were not released in the UK until 1985 and were disconinued by 1986. Excellent! Thx for the info, Sean. I will incorporate this into my next revision. It’s tough to find good info on the UK, but I guess it makes a lot of sense they would’ve gotten US packaged product with perhaps added stickers/notices. Interesting observation that sometimes US promotional pack-in material would filter through! In 1986 all of wich reminded MB, GiG, or hasbro dissapeared, and with the commercials of transformers saying “if they´re not Hasbro they´re not originals” we all thought that MB or GiG releases were fake. 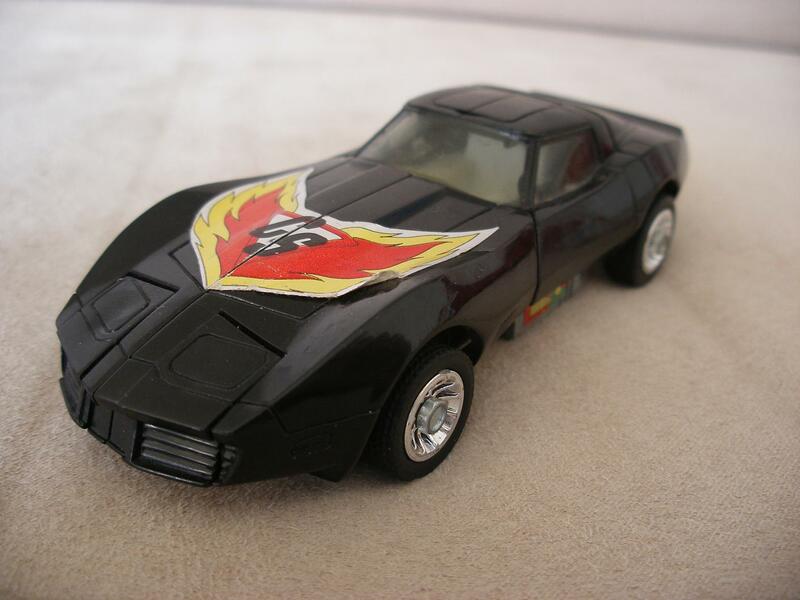 we had all kinds of blue blasters, red takara blasters, red tracks….. even i remember the black tracks, which was the real deal at that time because of “kitt” Knight rider 2000 car. i will post more of my memories in other moments, or write me if you are interested. Wow! Thank-you for your exhaustive and informative web-site. These are amazing articles you have written and have cleared up the strange omissions from the UK line-up which have bugged me since I started collecting Transformers back in 1984. I have the UK toy catalogue & Marvel Uk issue #1 as shown in your images but never realised the history of the European toys . Fantastic stuff! Just to add a little info the Mini-bots & Cassettes appeared in the UK around April ’84. I can clearly remember getting Ravage & Rumble (my 1st Transformers)just before Easter Holidays. Hi. Just to add to the comment about Ravage & Rumble being on sale in the Uk pre-1985. They were definitely on sale in the UK at some point before Christmas 1984. They were the first Transformers I was bought and already had them before that Christmas and just after the 1st issue of the UK Marvel comic was published in the Autumn. Thx for the updated info!! 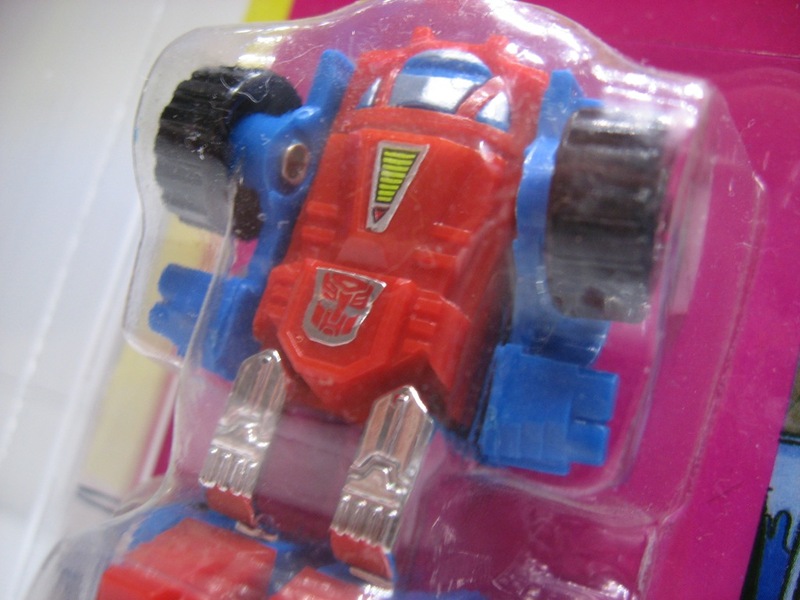 Hiya – Most of the Transformers toys released here in the UK were just in identical packaging to the USA, with only some Optimus Primes and the odd other item that was manufactured in a different place having a minorly changed line of text on the bottom rear of the packaging. The very first toys released in the UK were out in May 1984 or a little bit earlier – starting with the Mini-Autobots, with some suggestion they were out in time for the Easter school holidays. Optimus and others were in the Argos 1984 Autumn/Winter catalogue which launched late July. We got the comic in September 1984, but didn’t get the TV show till 1985, hence why older UK fans tend to follow the G1 UK comic continuity in preference to the G1 TV show one. Really great read Mint photographs. Cheers! Hey man I have that GiG Diaclone Jazz toy too. Unfortunately I cannot find much information on it other than in this blog. Would you mind letting me know what it is potentially worth? It is in the original box but the tape on the edges broke. The contents are clean, has paperwork, and stickers still in the package. Any assistance would be appreciated!